This weekend, we have fun opportunities to remember that Knoxville’s culture reflects cultures from around the world. Germanfest, at First Lutheran Church, is on Saturday, Aug. 25, is a celebration of German culture. 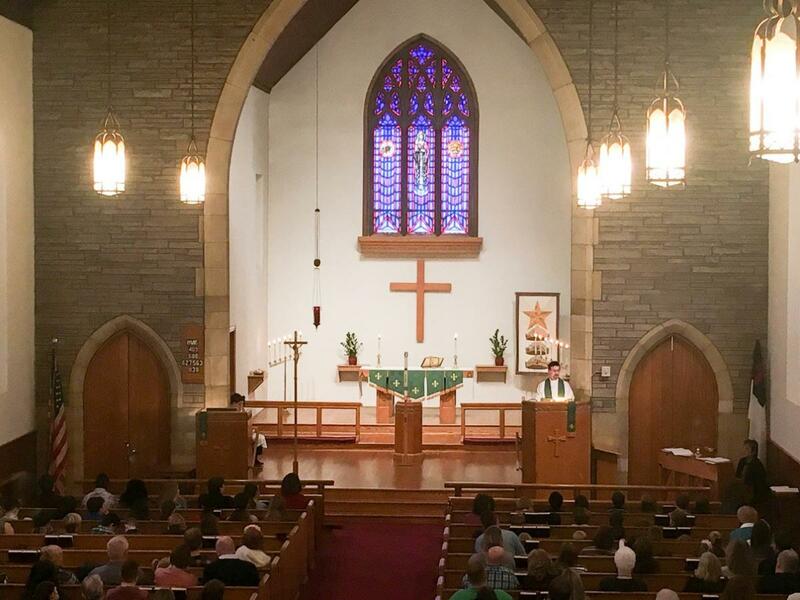 In its early days, more than a century ago, First Lutheran was Knoxville&apos;s German-language church, catering to the wave of German immigrants who began arriving well before the Civil War, many of them as refugees from the chaos and oppression associated with the Revolutions of 1848. Some of them came to Knoxville by way of Wartburg, in Morgan County, which was founded as a community of German immigrants. 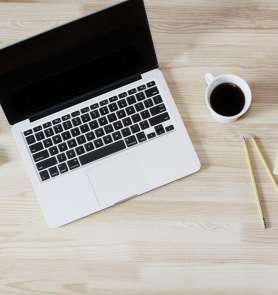 The Germans changed Knoxville’s culture in many ways, introducing both our first Jewish groups and our first Lutheran churches, but also things we now take for granted, like Christmas trees, classical music, and beer. 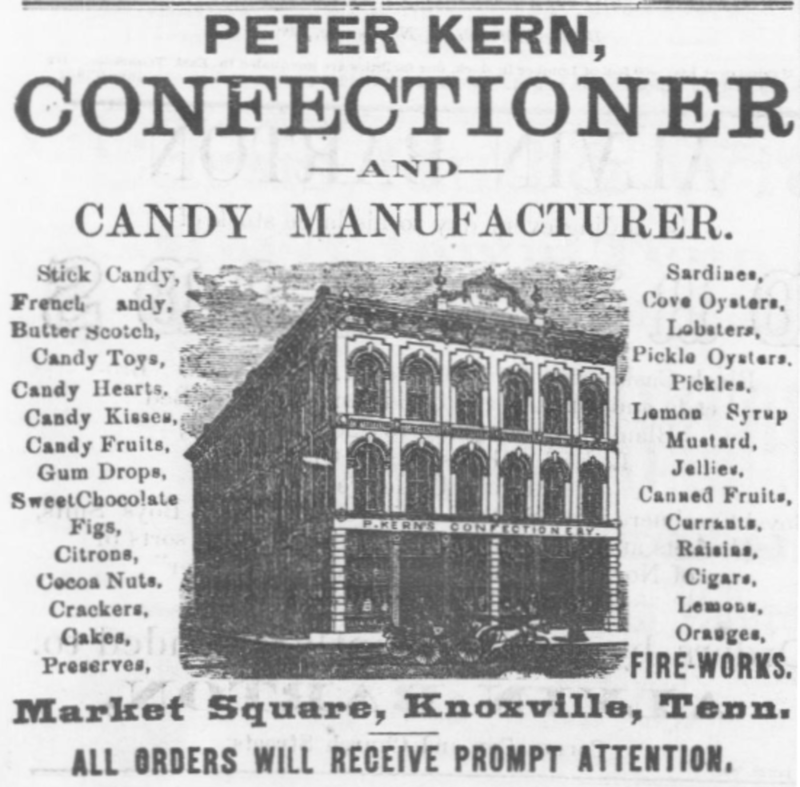 Peter Kern, who founded Kern’s Bakery, was one of those refugees, and, elected in 1890, was Knoxville’s last mayor with a German accent. In fact, even UT’s Pride of the Southland Band traces its roots to a former Leipzig musician named Gustavus Knabe, who taught music at UT and started a small public band there after the Civil War. First Lutheran, by the way, is near the location of old Turner Park, which was once the German community’s gathering place. It was named not for someone named Turner, but for the Turn Verein, the name of the local German community, which included Lutheran, Catholic, and Jewish members and sponsored dances and athletic events. So far, Germanfest is a modest-sized gathering, but the next day, Sunday the 26th, is the fifth Asian Festival on Market Square. 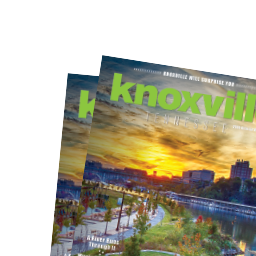 It’s one of Knoxville’s bigger festivals, with a wide variety of foods, dancing, and other attractions. It may be surprising to some that Knoxville has a deep Asian heritage, some of it borrowed, some of it more direct. Asian-inspired art was around in our very earliest days—archaeologists are sometimes startled to see pagodas on dishwater designs from pioneer log-cabin sites. It’s at least interesting that when Knoxville wanted to impress the world with the beauty of its pink marble at the Tennessee Centennial in Nashville in 1897, the city represented itself with a marble pagoda called "The Temple of the Winds.” Chinese design is also part of Savage Gardens, built in Fountain City more than a century ago by English immigrant Arthur Savage, with pagoda-style designs. Chinese tea was popular here by the mid-1800s, and the Americanized version of Chinese food known as chop suey was catching on by the 1920s, especially among young people out on the town. By 1885, though, there were also Chinese people living in Knoxville, and owning businesses here, even when Chinese were not allowed to be American citizens. 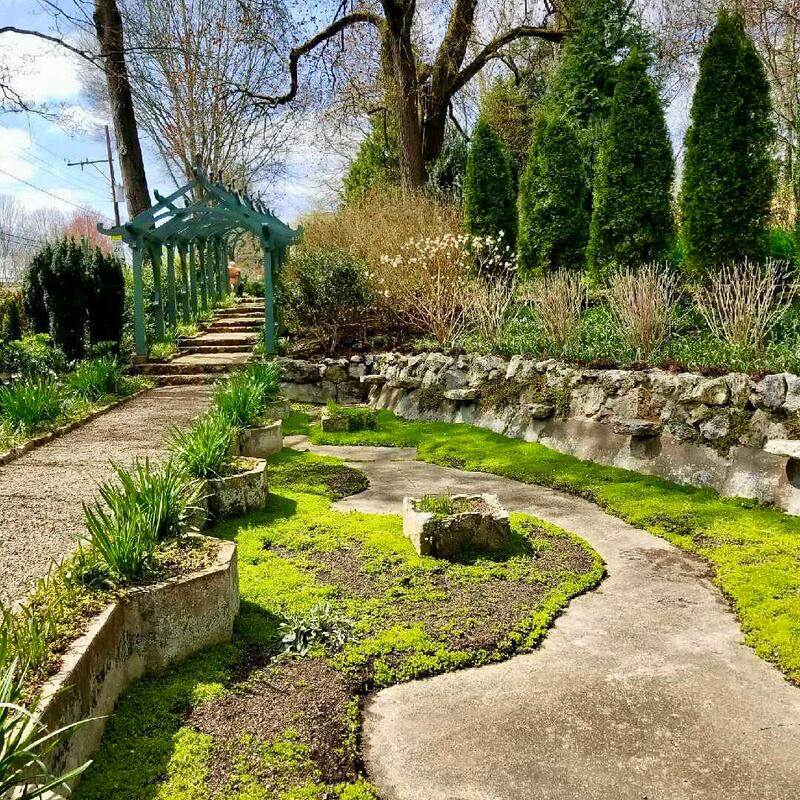 Knoxville’s first Chinese chef was probably Hoey M. Yow, who was in charge of the kitchen at a place called the Pagoda, which occupied the space that’s now the Bistro. In the 1930s, and ‘40s, a noted Chinese poet named Ben Kwok ran a bookstore on Gay Street, gave lectures on Chinese culture and politics. By then, several Asian heads of state were coming to Knoxville to see how TVA worked. At this point, maybe we’ve all got some German and Asian influence. So go enjoy the festivals. If you’re a Knoxvillian, it’s your culture, too.